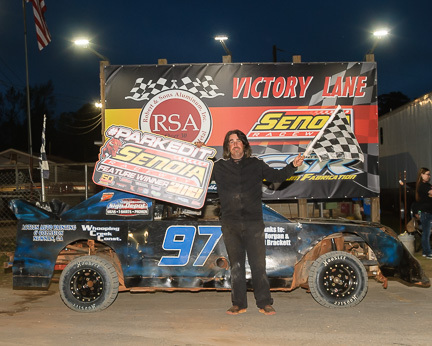 Massey celebrated with one his children on Saturday night as his 21-year-old son picked up his first win of the season at Senoia Raceway. ‘Racin’ Mason Massey won the Crate Late Model feature while Alabama’s ‘Thrillin’ Dylan Knowles won for the third time this year in the Late Model Sportsman class. 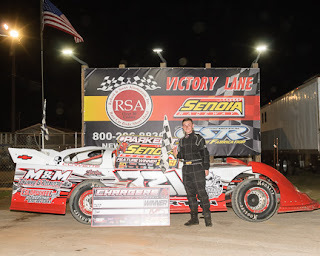 Jamie Godbee of Carrollton and Macon’s Brandon McDaniel each won for the second time this season while Oxford’s fourteen-year-old Dawson Martin won his first ever feature at the track dubbed the ‘South’s Baddest Bull Ring’. 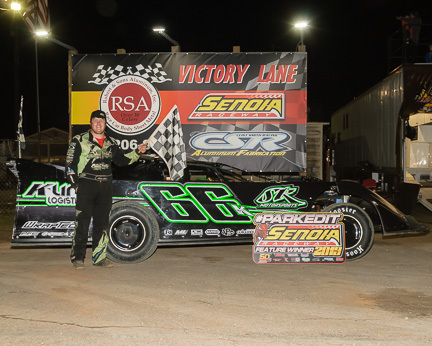 It is not often you see a fourteen-year-old winning races at a tough track like Senoia Raceway. The combination of tight corners, walls surrounding every inch and the tricky, slick gumbo clay racing surface can be tough on any driver including seasoned veterans, but it is also one of the best tracks to learn how to handle a near one and half ton race car. Dawson Martin proved to be a great student as he held off a strong field to claim his first win in only three starts at Senoia Raceway. He held off a hungry Dave McWilliams of Brooks and McDonoough’s Brant Hardin to claim the laurels. McWilliams continues to look for his first win after finishing as a runner-up for several races this year. Mason Massey tallied his first win of the year. 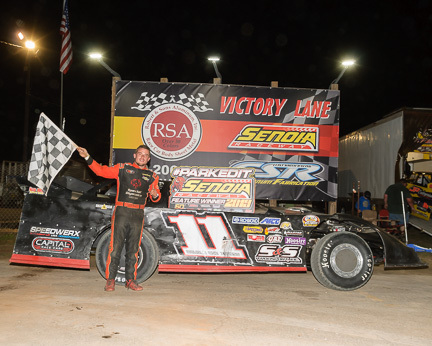 Massey’s victory in the Crate Late Models came with Franklin’s Tanner Collins his nearest competitor. Both young guns at Senoia Raceway, the duo bested veteran racers Chris Carr of Newnan, Tina Johnson of Senoia and defending divisional points champion Marty Massey of Winston. Marty Massey is Mason Massey’s uncle. Dylan Knowles outdueled pole-sitter McKenna Nelms of Newnan. 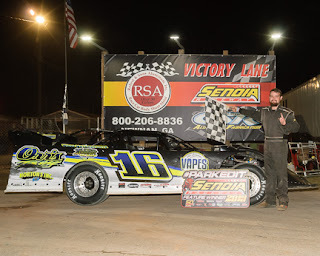 The young lady from Newnan, McKenna Nelms, qualified the fastest for the fifteen car field on Saturday night, but could not hold off the ‘man to beat’ in the Late Model Sportsman. Knowles powered by on the top side of the race track while Nelms held the low line. Winder’s Logan Stinchcomb was able to sneak past Nelms as well before for the checkered flag ended the race. It was the twenty-two year old Knowles third win of the year and 30th of his career at Senoia Raceway. His thirty wins also has him fifth overall in victories since the track returned to a dirt surface in 2010. 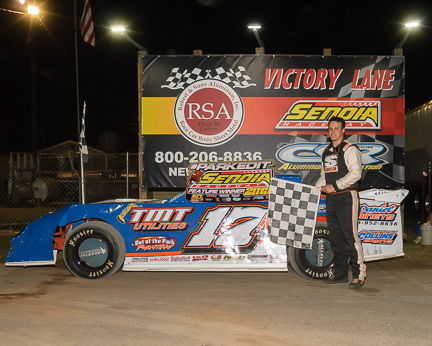 Racing action will get turned up a notch this Saturday, April 13th as Senoia Raceway opens it’s season points championship. 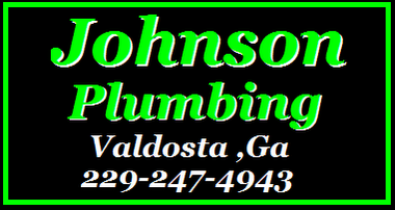 Each driver will begin accumulating points for their nightly finishes and the top drivers will be honored this fall with awards and bonus money. Saturday night’s Season Points Opener will feature the first points races of the season for the Limited Late Models, Crate Late Models, Late Model Sportsman, Hobby and Bombers. The Chargers will also compete this weekend, but they do not race for a points title. There will also be a food drive taking place. The track invites race fans to bring along a non-perishable food item to donate to the county food shelf. Those donating food items will receive a $2 discount on the grandstand admission price. The pit area will open at 4pm Saturday with the grandstand gates opening at 5pm. 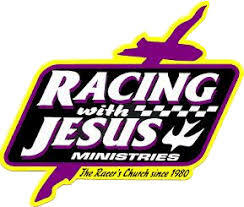 The driver’s meeting begins at 6pm with hot laps and qualifying rounds beginning at 6:30pm. Racing begins at 7:30pm. Tickets are $12; kids 5-12 are $5 with four and under admitted for free.